If you're travelling alone or in a small group and are looking for the cheapest and most convenient door-to-door transfers to either Courchevel, Meribel or La Tania then look no further. 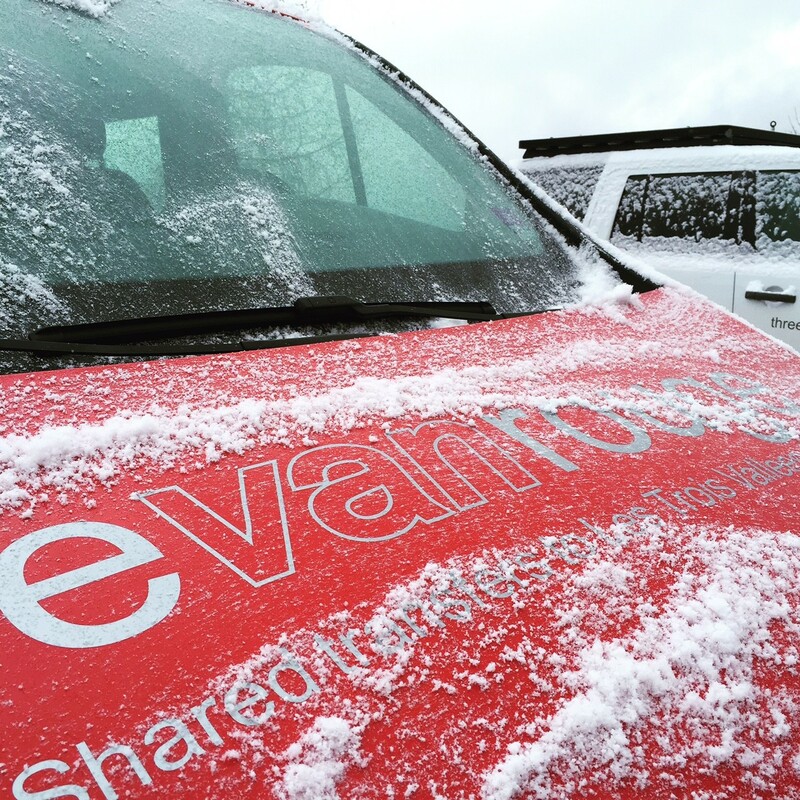 We've at least five shared transfers to and from Geneva each Saturday, four on a Sunday and a minimum of two guaranteed every single weekday of the main winter season. New for last winter...! 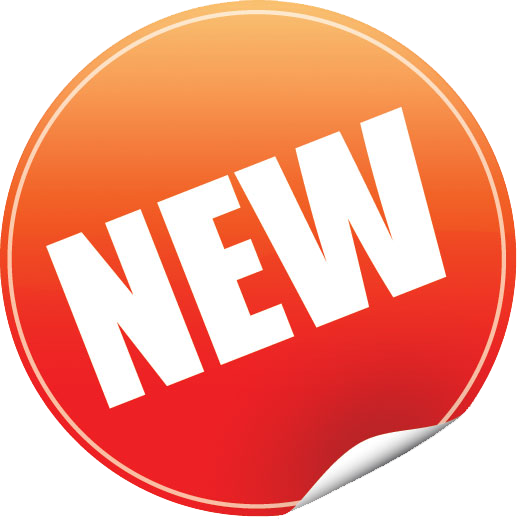 A brand new shared service to and from Geneva on Monday to Friday mornings...! See our latest timetable below to give a great indication as to exactly when you'll be collected from the door of your accommodation. Prices remain unchanged from last year meaning that seats cost just 65.00 EUR per person each way. It's a door-to-door service too! No waiting around for hours and no having to make your own way from the centre of resort to your accommodation. All the frills associated with our private transfers but at a fraction of the cost! 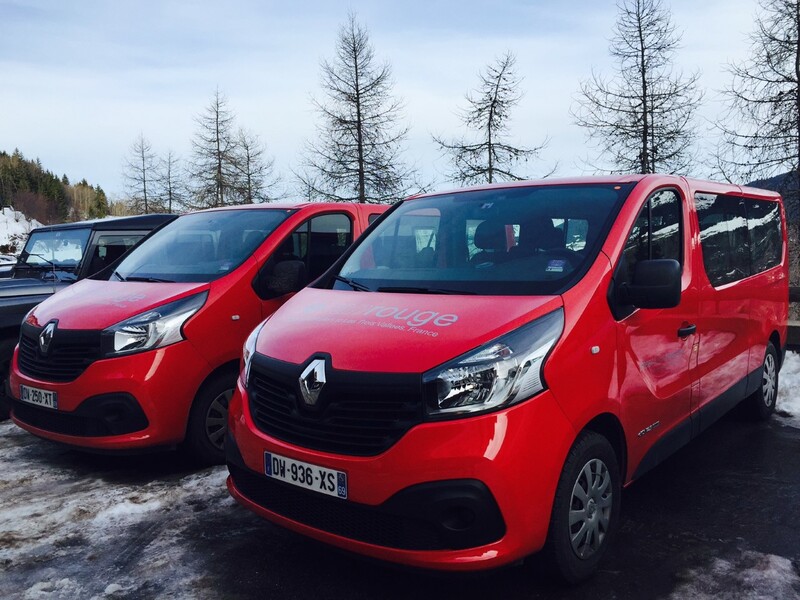 So why call it Le Van Rouge...? Because the vans are red. Simple. How do I book my shared transfer? 1. Enter your flight details into the Quick Quote Calculator. 2. Remember to check the 'shared' button or you'll be offered a private transfer. 3. Choose the transfers that best suit your requirements. 4. Follow the on-screen instructions to make payment. 5. Your booking confirmation will automatically be sent via email... instantly. Have a look at the shared transfers we have available before booking your flights. If you schedule your flights around the limited number of transfers that we have then you'll have less time to wait around at the airport. Simply enter the approximate date and time you'd like to travel in the Quick Quote Calculator and remember to check the 'shared' option. A list of all the relevant transfers will be displayed. 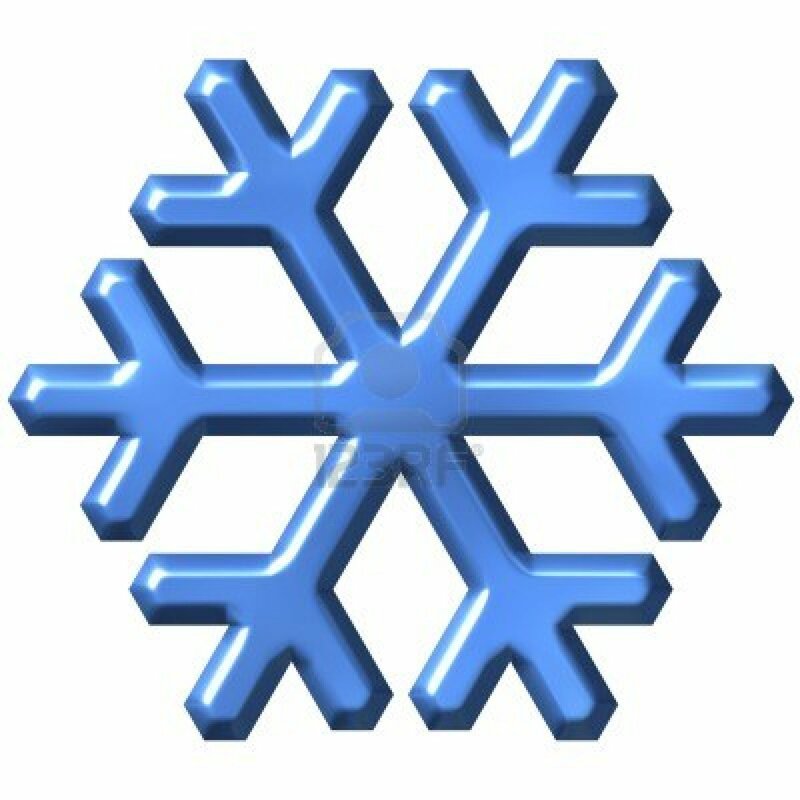 Unfortunately however, we are currently unable to provide a shared service to St. Martin, Les Menuires or Val Thorens. Journey times will be identical to those of our private transfers. However, it may take significantly longer to travel to and from the airport as others may need to be collected or dropped off en route. As a rule, please allow an additional 45 minutes in your schedule if travelling on a shared minibus. If you think that you'll arrive in Geneva three hours after the transfer is scheduled to leave resort then your day will run very smoothly. Specific journey details can be found by clicking here but in summary, once you have collected the last person on your vehicle, the average journey time between Chambery and resort is approximately one and a half hours. It takes approximately two hours to travel to either Geneva, Lyon or Grenoble. Please don't forget to allow additional time to collect fellow passengers when travelling to the airport as no specific arrival time can be guaranteed. Due to the high volumes of traffic during the peak holiday weeks, these journey times will be significantly longer. If travelling to Geneva to catch a flight at 11:30 for example, the perfect shared transfer to catch would be leaving resort at 06:30. 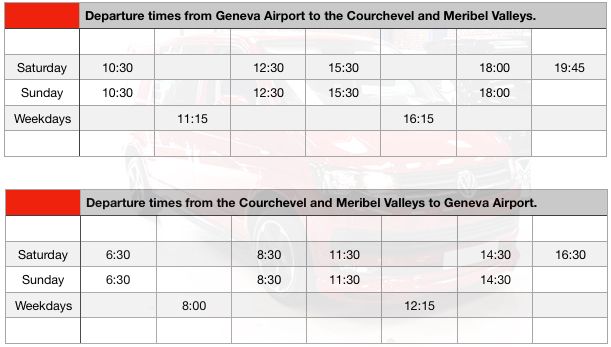 The minibus should have collected all of its passengers by 07:15 and arrive at Geneva Airport between 09:15 and 09:30. Should it be that you do not wish to be at the airport for a full two hours before your flight's scheduled departure then these timings can obviously be reduced. Please remember that your driver is not allowed to drive the last 10 miles to the airport at 200 miles per hour however...! Travelling from the airport to resort. In the instance where you are travelling from the airport to resort, you will be met in the Arrivals Hall by your driver at a pre-arranged time as stated on your confirmation form. You'll be shown to your waiting vehicle and taken directly to resort. Unfortunately, should your flight be delayed then the vehicle will have to leave without you. However, we will do everything we can to get you on the next available transfer to resort. There will be an additional charge of 30 Euros should this happen. Please allow at least 40 minutes from your scheduled flight arrival time before the time the vehicle is estimated to depart. Travelling from resort to the airport. You will be collected from your accommodation or another point specified by yourself. You will not have to make your way to a central meeting point as we offer a door-to-door service even with our shared transfers. It may take slightly longer to leave resort than if travelling via our private transfers as others may need to be collected from their accommodation as stated above. Over 6000 seats available throughout the 2017/18 winter season already. 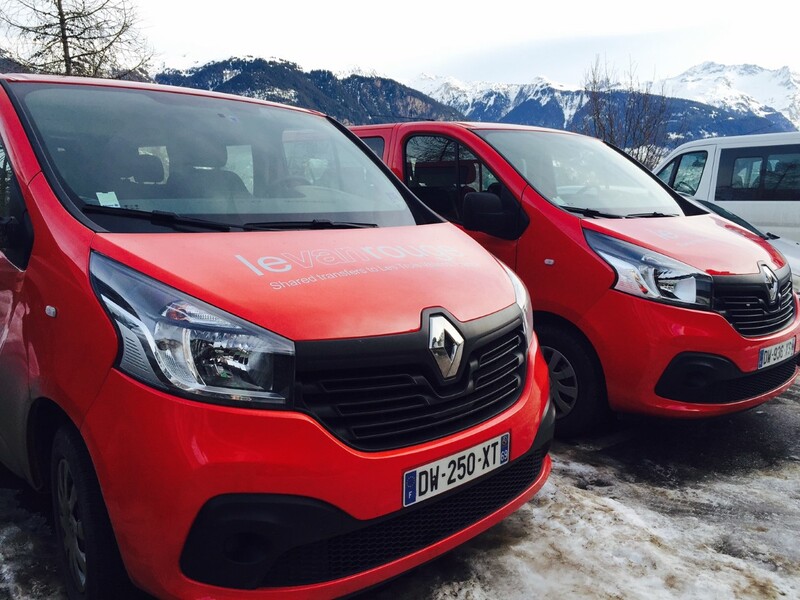 Daily minibus shuttles from Geneva Airport for just 65€ per person. A door-to-door service so no walking from the nearest bus stop. No changing vehicles and waiting for a connection in Moutiers. All resorts within the Courchevel, La Tania and Meribel valleys covered. Our shared transfers offer the most convenient and affordable way of travelling to and from the airport if wanting a door-to-door service. No more waiting for the connecting bus in Moutiers, no more struggling from the centre of resort to your accommodation. A door-to-door, efficient, reliable and above all else, affordable service from Three Vallee Transfers.